(husband) " no worries dear .... at-least my car is ok"
I am zeigwy. you have broken one of my 12 tenemets of murcy. prepare to be destroyed! also, im taking your car. Mommy where do smart cars come from? 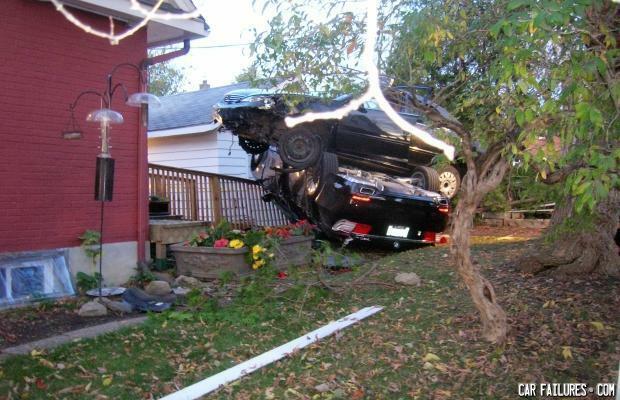 The Car-Tree's fruit should be ripening and drop soon. What's green, little, and eats rocks? What's green and has a thousand wheels? A lawn, I lied about the wheels!